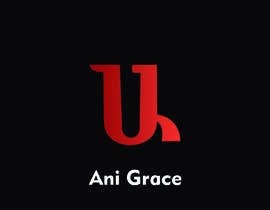 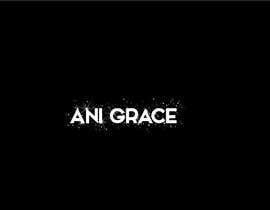 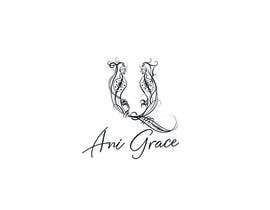 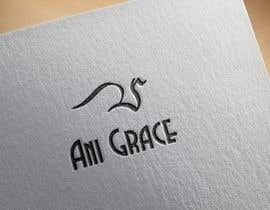 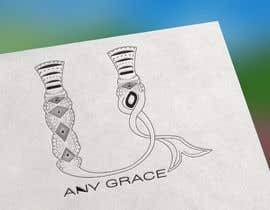 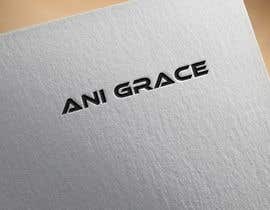 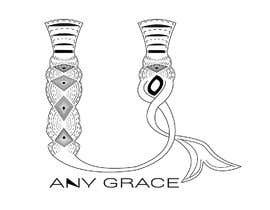 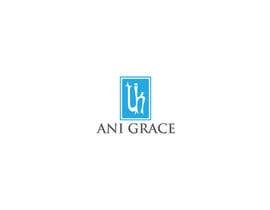 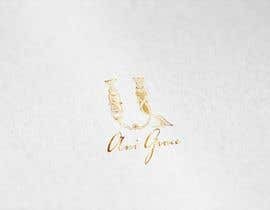 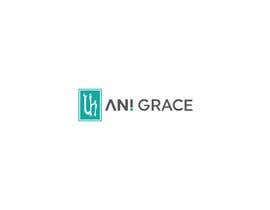 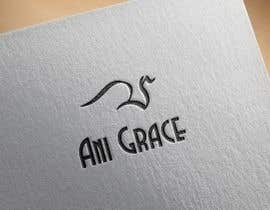 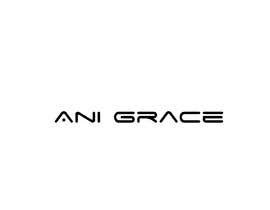 We need a logo for a new fashion company named " Ani Grace "
That’s an Armenian A so you can find the vector easily... We need to Play around with that as a symbol...we need something clean!! 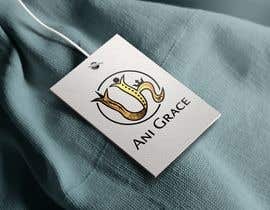 They are sweaters and pullovers! 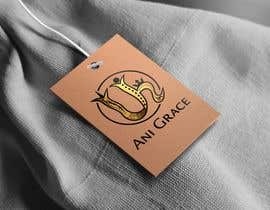 Is it specifically clothing, or includes other items like jewellery etc? 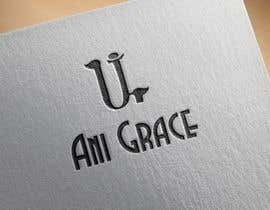 its the armenian A letter!